The project is a 196 acre re-zoning located in Wheat Ridge, CO, adjacent to the Coors brewery in Golden, CO. 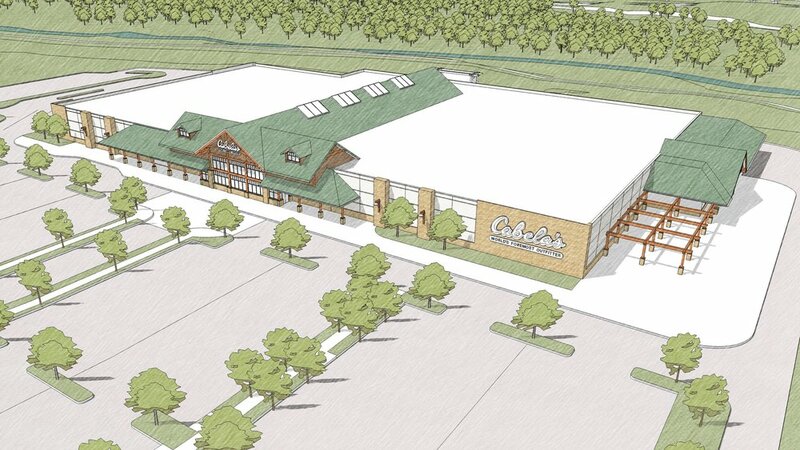 Working for Cabela’s, CUPKOVIC architecture’s role in the re-zoning and entitlement process was as the lead design firm, providing planning and design services. The project is a regional retail site with access from Interstate 70 & SR 58, with 3 large format retail anchor tenants and conventional retail. The overall character of the site is unifed by the Design Pattern Book, which creates standards for Architecture, Site Planning, Site Amenities, Landscaping and Signage. Cupkovic Architecture also worked with Cabela’s in modifying their “Next Generation” prototype design to the intent of the Design Standards.